ilovefuzz.com • View topic - Metallique resonating diffuser...trial demo vid added!! Metallique resonating diffuser...trial demo vid added!! So yeah, I'm basically trying to do what Eowave is doing with their Metallik Resonator. Here's a look at the Eowave gong in a cab. 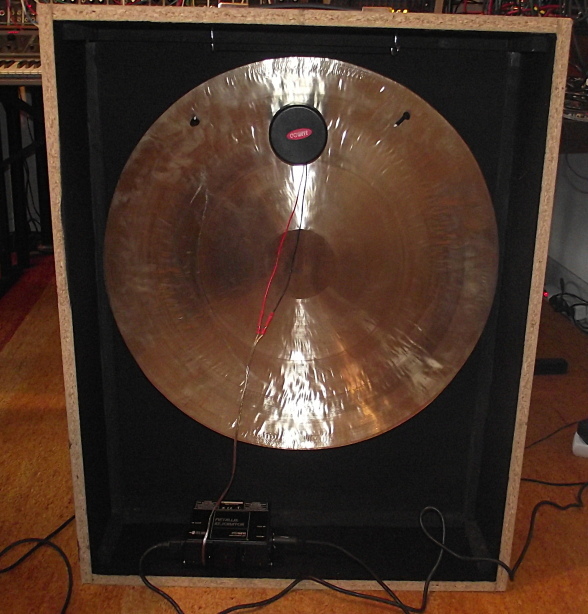 I'm just going to use a stand for the gong...although I wonder what sort of effect, if any, a cab would have on the sound? here is a look at the surface transducer attached to the gong. i'll need to drill small holes in the gong to attach the transducer. you can seen the amp they are using on the base of the cab. here is another look at one. Using a Monacor AR50 resonator attached to the gong. There are 30 and 50 watt versions of the Monacor available. There are also other companies making surface transducers but this is what I'm going with. You can see how I'll need to drill holes to attach the AR50 to the gong with the plate on one side and the "unit" on the other. I'm not 100% certain where the best place to mount the resonator is going to be, but in all the photos I've found it seems like the resonator is always placed in a similar location on the topish/center. Any idea/input on the subject would be appreciated. 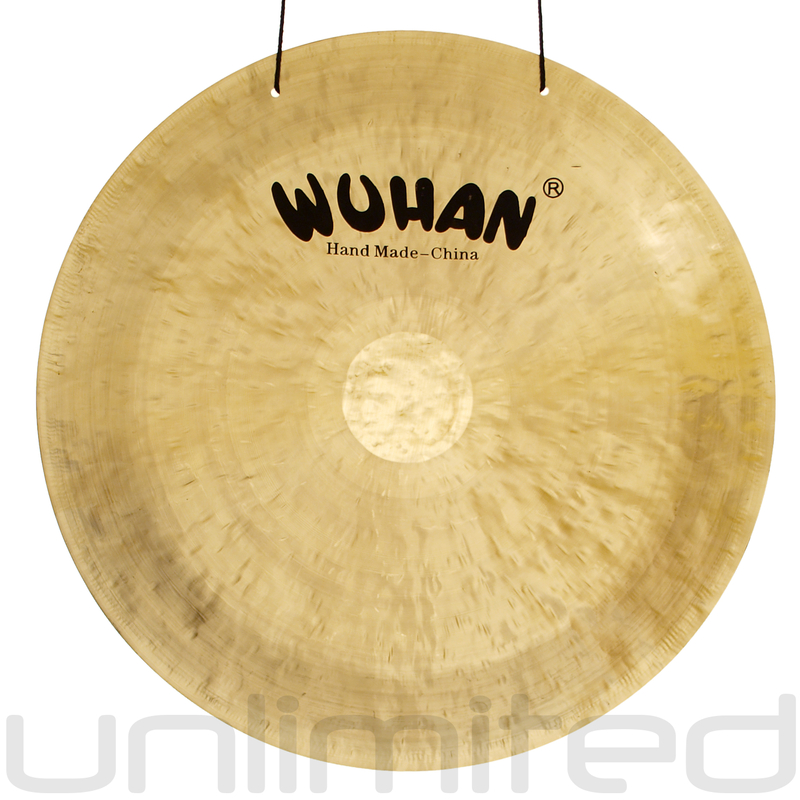 I'll probably spend some time getting familiar with how the gong sounds when struck in various places, maybe as a guide? Using a PYLE PMSA20 50-Watt amp. There are others available but this seems like a pretty inexpensive option. Should be able to run two resonator/gongs off of this amp too. If this works out and sounds good I'd like to build another using a different sized gong to hopefully get different resonating sounds. According to Eowave the larger the gong the lower the frequency response you'll get. Last edited by Uncle Grandfather on Tue Feb 02, 2016 2:01 am, edited 2 times in total. Dude, I've been thinking about doing this for so long. Very excited to see how this goes!! Nice! Maybe you could mount a little transducer pickup on the opposite edge from the resonator and have mini plate reverb as well. gonna post things as i think of them/find them. For clarity, the AR50 resonator's are 8ohm and the Pyle psa20 is rated 4-8 ohms so running two AR50 in parallel should be fine depending on how loud these get. in the back of my mind i'm thinking about wiring the resonator up with a 1/4" jack so I can use any of my suitable amps with it...and it might be better to have individual amps for each gong. I've been wanting to build one of these for like a year! Have the 30 watt version of that transducer. I'm pretty excited, been wanting to build one for awhile and finally got the motivation haha. today the amp arrived it wasn't exactly packaged very well and one of the screws that secure the heatsink came loose but there wasn't any damage. gong/stand should be here tuesday and the resonators on wednesday. There is a circular plastic disk that you use to mount the resonator with three screws. Its got three holes on the perimeter or three holes close to the center, then there is a another hole you use to bolt the resonator to the disk. thanks to the good DRodriquez for showing me this, its the details from someone else who made one of these and he shares his thoughts on why and how he made it. "I made one. It cost less than the Eowave version and is closer to the Martenot original design. The AR50 is rated at 50W. It comes with a blastic disk that you are supposed to screw to a resonant wooden surface with three screws, then bolt to the resonator. I discarded this, drilled a hole in the gong (see below) and bolted the gong to the resonator. The wires from the resonator have crimp connections; i crimped on the speaker cable, and at the other end added connectors suitabkle for the amp. In my case that was a pair of 4mm banana plugs. This needs an amp to drive it; I'm using an Alesis RA-150 which has 50W on two channels and a beefy power supply. The amp input is balanced; I use a Pulp Logic Exit Strategy but alternatives from Erthenvar or Vermona would work as well. The Eowave Metallik uses the hanging holes at the top of the gong to suspend it, as does mine; the resonator is in turn hanging from the gong. A case isn't really needed; mine is suspended from a short cross-bar on a mic stand that I had handy. Note that this differs from the Metallique on the Ondes Martenot, where the resonator is bolted to a back brace on the cabinet and the gong is suspended from the resonator (which uses a beefy metal spider to bear the weight). Details in this post. For the original Metallique, the mounting hole for the resonator is near the top, mabe 1/4 to 1/3 the way from the edge to the centre. But, remember that the gong is hanging from this so it is both the excitation point and the suspension point. The Eowave Metallik uses a gong suspended from two holes, and places the resonator in a similar position to the original Ondes Martenot. But the suspension points are fixed and dampening points, so mounting close to these is sub optimal. I hung my (undrilled) gong and experimented with tapping and hitting it. Close to the center is very boomy but rather dull. Close to the edge is sharp but thin. In between the suspension points is dull and thin. About 1/3 the way from the bottom edge to the centre has a good, rich, full sound with not too much treble and not too much bass, and a long resonance time. So that seemed like a good place to mount the exciter. But its a different place to both the Ondes Martenot and the Eowave, so I was hesitant. Enter French Patent number FR1004397A, 15 April 1937 (so, now expired) by Maurice Martenot which describes this. Figure 1 shows a gong, suspended from two points at the top, and the bolt position for the exciter is on the midline and below the center - similar to the place I had found experimentally. So that is where I drilled. It works well. I conclude that Martenot started with this design, but changed the exciter position when he went for a rigidly attached and braced exciter. The one he used was very heavy so would not have worked well suspended from the gong. And I conclude that Eowave simply copied the mounting point without thinking through the impact of their other changes (two-point top suspension, free hanging exciter)." Looking at the resonator and mounting plate i kinda like the idea of just mounting the resonator directly to the gong like that guy did. have to wait till the gong gets here tomorrow to know for sure but I'll probably need a longer bolt than the one that come with the AR50....probably use some blue lok-tite on it, maybe I should do that regardless. Re: Metallique resonating diffuser...trial demo vid added!! Any chance at a non carbon phone demo? I'd love to hear it without the carbons added resonance and filters. That thing sounds awesome as is, look forward to hearing it with the gong. You don't happen to have any broken cymbals hanging around do you? This thread is fueling my project GAS. If you stuck something like a peizo pickup on it and ran that back to an amp, would this kind of be a plate reverbish type thing? I imagine all sorts of potential for resonators! Imagine a piece of sheet metal but with grooves cut out of it to one edge, making 'fingers' of metal at varying lengths. 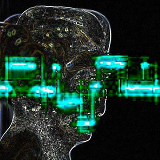 Multiple resonating frequencies! crochambeau wrote: That thing sounds awesome as is, look forward to hearing it with the gong. You don't happen to have any broken cymbals hanging around do you? no but that is a great idea! repoman wrote: If you stuck something like a peizo pickup on it and ran that back to an amp, would this kind of be a plate reverbish type thing? cloudscapes wrote: I imagine all sorts of potential for resonators! Imagine a piece of sheet metal but with grooves cut out of it to one edge, making 'fingers' of metal at varying lengths. Multiple resonating frequencies!